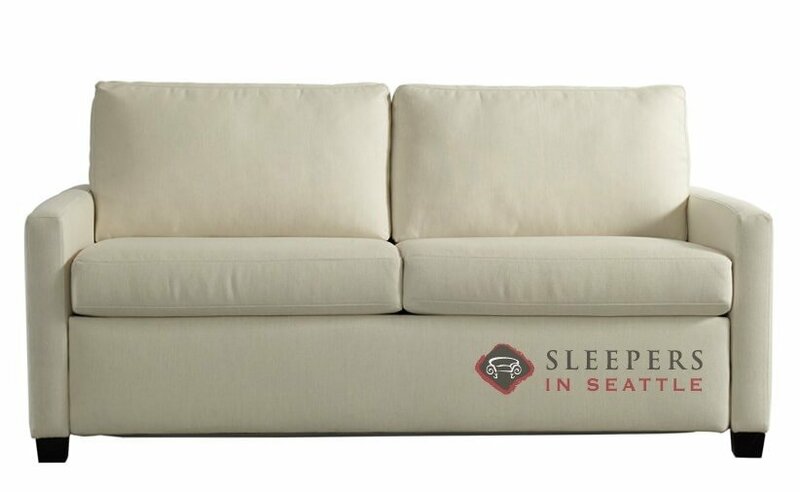 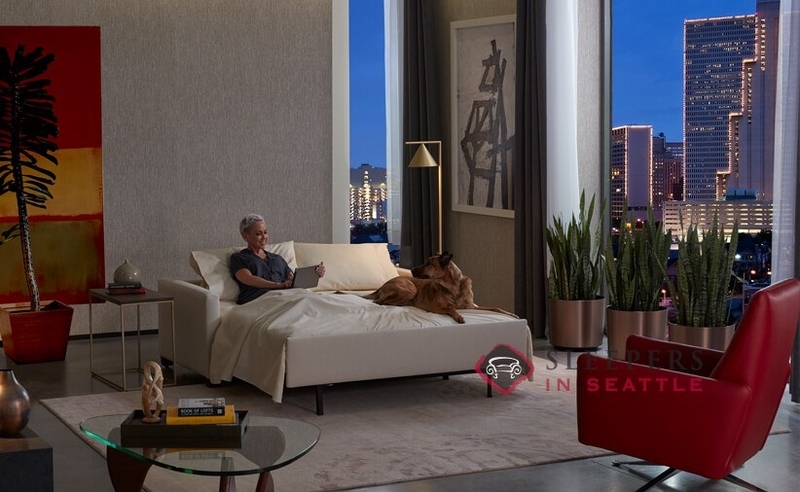 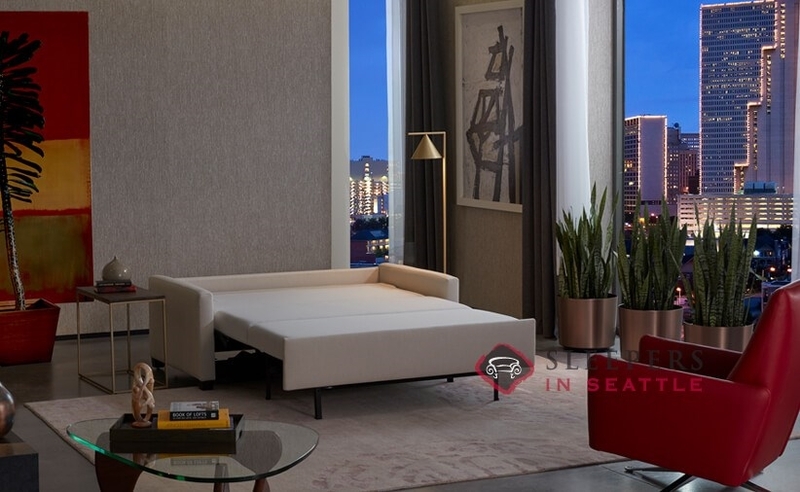 The American Leather Palmer Comfort Sleeper Silver is a new model from one of the most trusted names in the sofa bed industry. Marked by thin track arms and plush seat cushions, the Palmer offers exceptional transitional design along with timeless comfort. 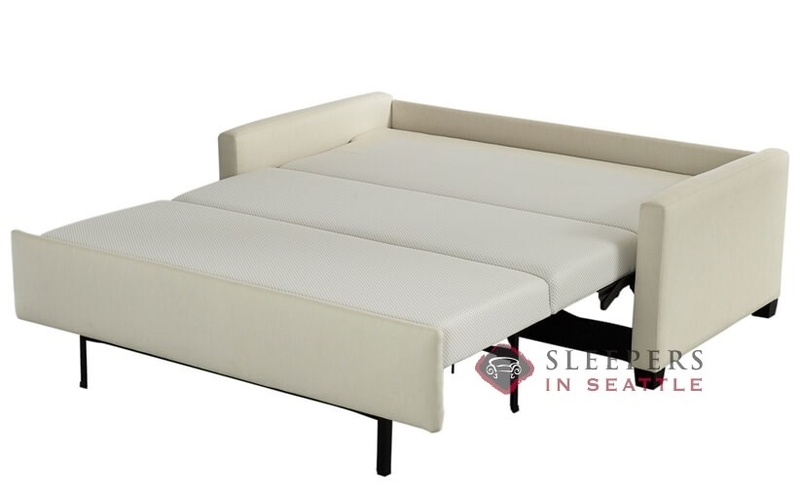 Available in Full, Twin, Queen, and Queen Plus sizes, the Palmer features a 4” gel mattress and American Leather’s patented sleep system. 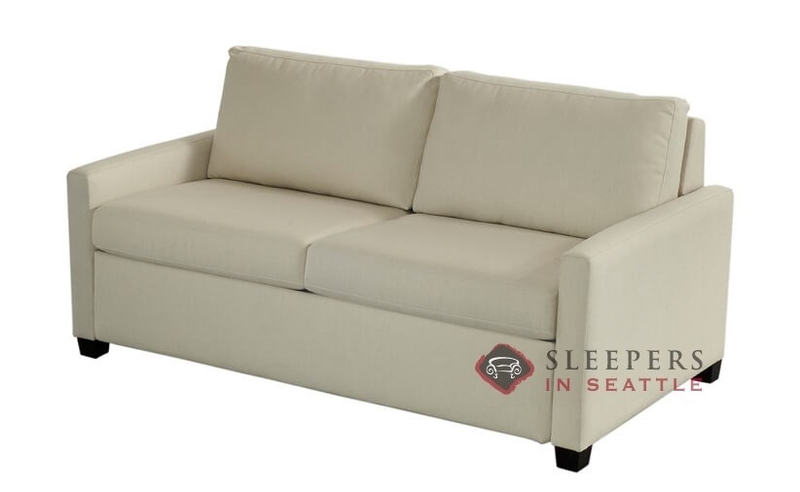 The Palmer is customizable in our full range of American Leather upholsteries, including both leathers and fabrics.